Apparently even the high-end technology sector has to play by the same rules regarding non-compete agreements as the rest of us; or, at least that's the Department of Justice's position. Apple, Google, Adobe, Intel, Pixar, and Intuit. Two actions that were filed in federal court in Washington D.C. (United States v. Adobe Systems, Inc., and United States v. Lucasfilm, Ltd.) the DOJ claimed that some of the highest-end companies worked together to bar recruiters from calling their most in-demand and skilled employees, creating a "do-not-call" list. Some companies went even further, agreeing to notify each other when making offers to each others' employees and to not make counteroffers to their own employees offered a position by the other company. 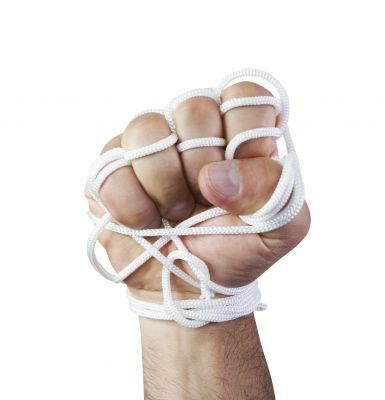 According to the Justice Department, that's going too far, and inherently constitute ("per se," in legalese) unlawful restraints on competition because they are not "reasonably necessary" to maintain the companies' competitive advantages. The DOJ is actually taking a smart tack in these cases, as they are not attacking the agreements in a broad-based wholesale fashion; their settlement proposal (which was later adopted, in large part) carves out a niche for non-solicitation agreements that are of the variety commonly seen in joint ventures or settlement agreements that are reasonably limited in geographic scope and duration (much the same as is currently the law regarding non-compete agreements and non-solicitation agreements in New York). Post a Comment to "DOJ: Non-Compete Agreements in Hi-Tech Sector Go Too Far"